Cary, North Carolina, USA and Brussels, Belgium – April 8, 2019 – The two global nonwoven trade associations, EDANA and INDA, announce the program of speakers and topics for OUTLOOK ™ Plus Latin America to be held in São Paulo, 7-9 May 2019. 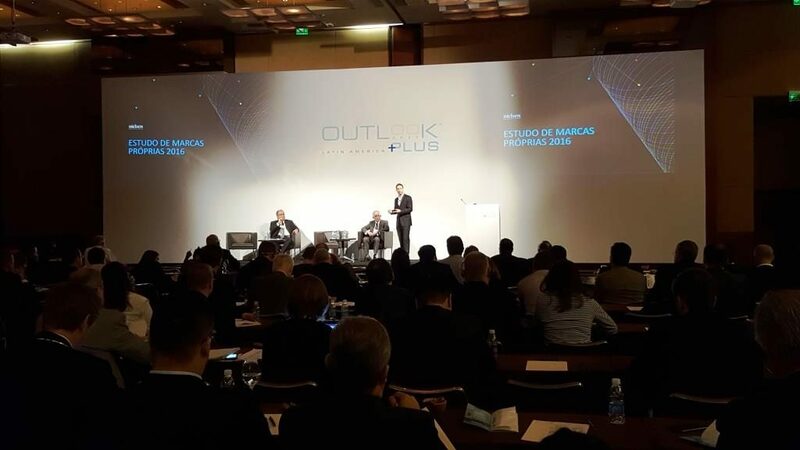 “This third edition of the OUTLOOK™ Plus Latin America conference highlights the opportunities and potential for growth across the Latin American nonwovens industry, particularly for the personal care industries. In organizing this conference, we are keen to offer a program that addresses both retail and marketing aspects as well as product design considerations that are key to understand the Latin American nonwovens markets. The program also features important presentations on medical application and – for the very first time – filtration media, highlighting the opportunities into the Latin American nonwovens industry,” said Marines Lagemaat, Technical Director of EDANA.